"I’ve been active in Twitter circles as @columbophile for about 3 yrs & 13,000 tweets. 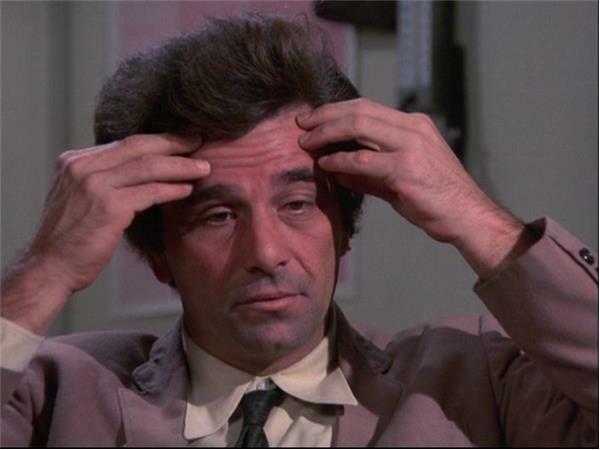 I’m the number 1 Columbo resource on Twitter. I’m also active on Instagram. I see myself as a facilitator in sharing Columbo humour, insight & style with fellow fans & growing the online Columbo community. I like to see everyday the interactions that go on between my friends & followers who have discovered that shared interest & used it to form relationships & friendships. I’ve been a long-time fan of the show since childhood, watching the reruns of classic episodes, as well as the new ones. My granddad liked the show & I remember watching Bye-Bye Sky High IQ Murder Case & Try & Catch Me at his house with him when I was 9 or 10. It’s no coincidence that they remain amongst my favourite episodes. In the early 2000s I introduced my girlfriend, now wife, to the show on in the UK. She’s Australian & wasn’t familiar with the show, but she enjoyed it as one of the things we had in common. As soon as the show came out on DVD I bought every new season as soon as it became available, & had them shipped over from the US to avoid waiting for UK release. 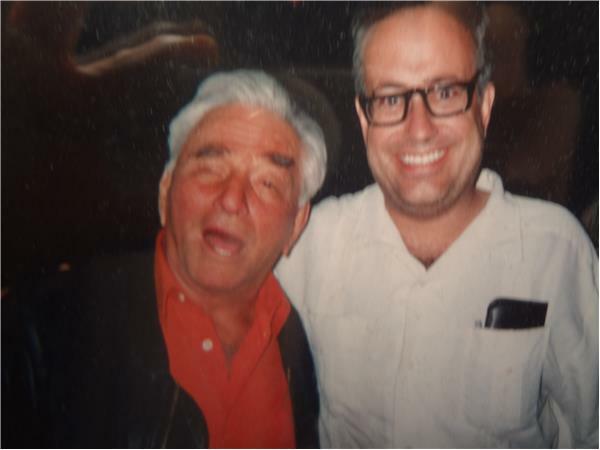 I became a collector of vintage Columbo memorabilia, notably international film posters from the 1970s, I have a collection of those which take pride of place around the house. In the social media age, it’s been fun to share my passion for the program & come across others who share that love."